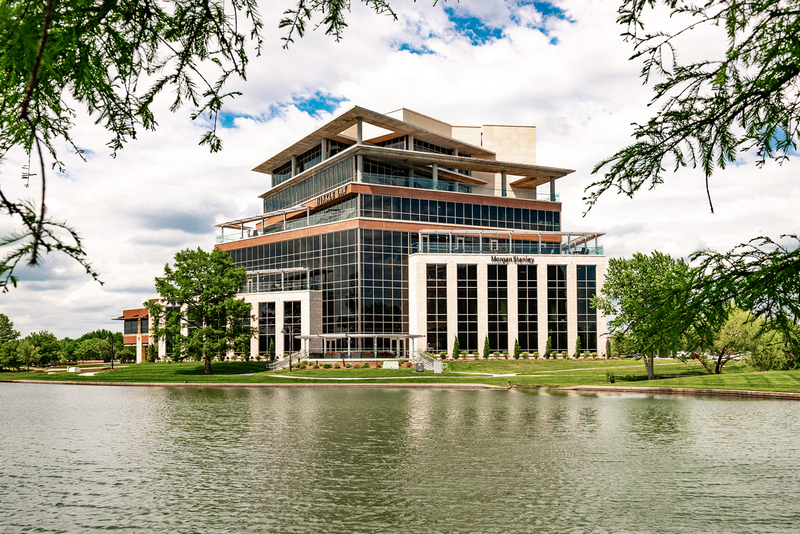 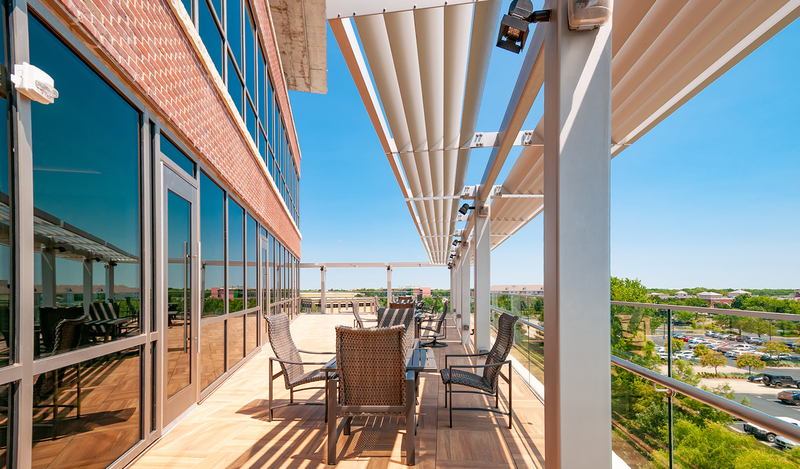 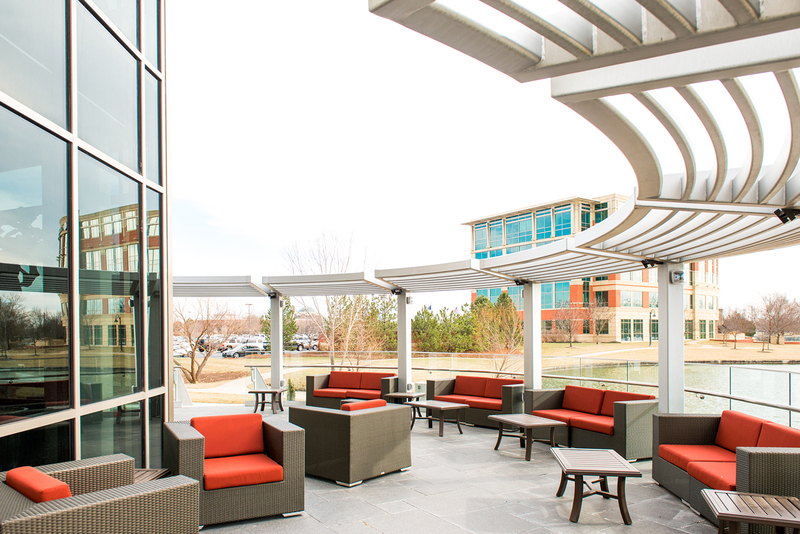 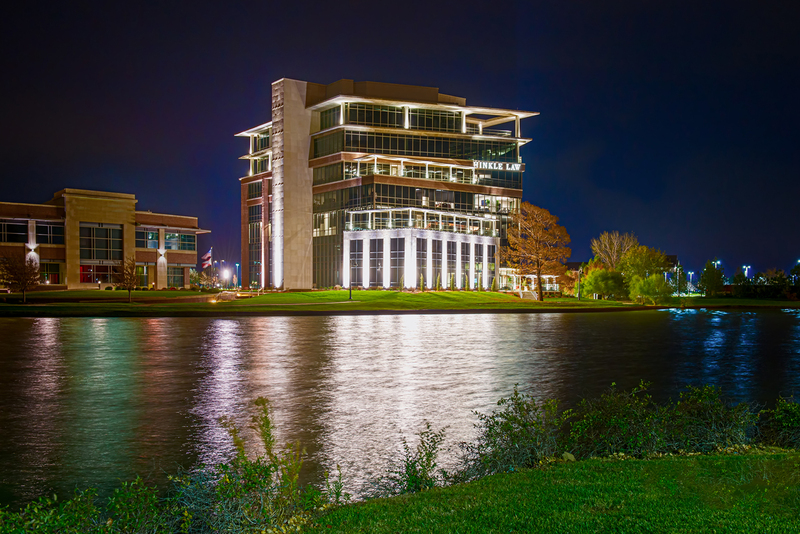 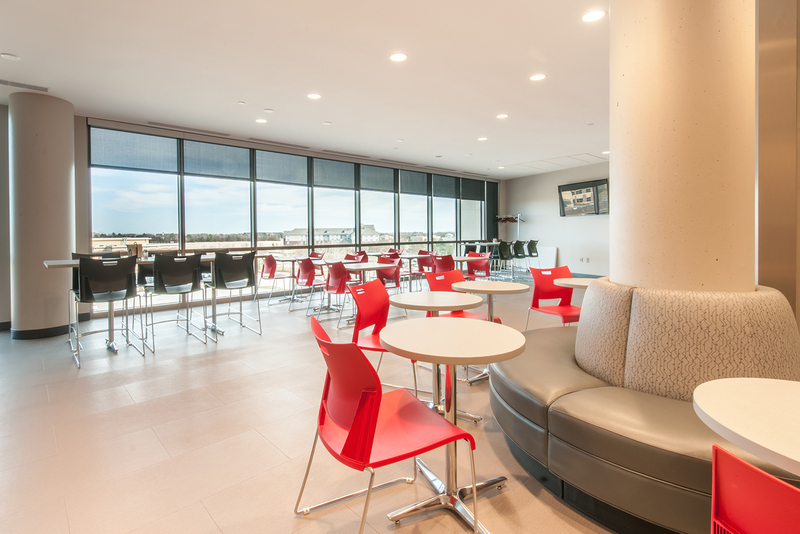 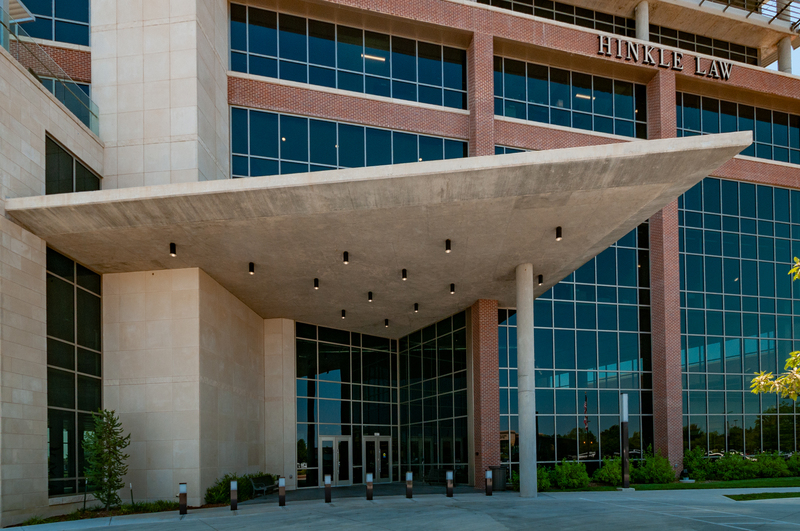 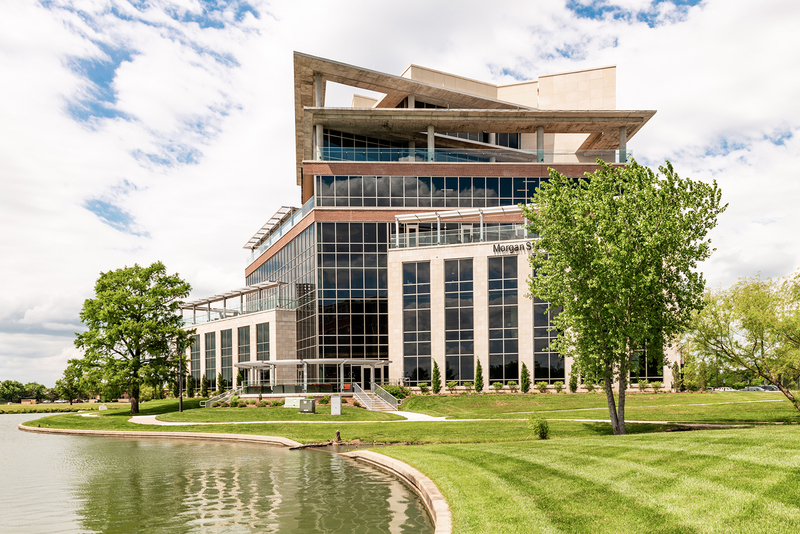 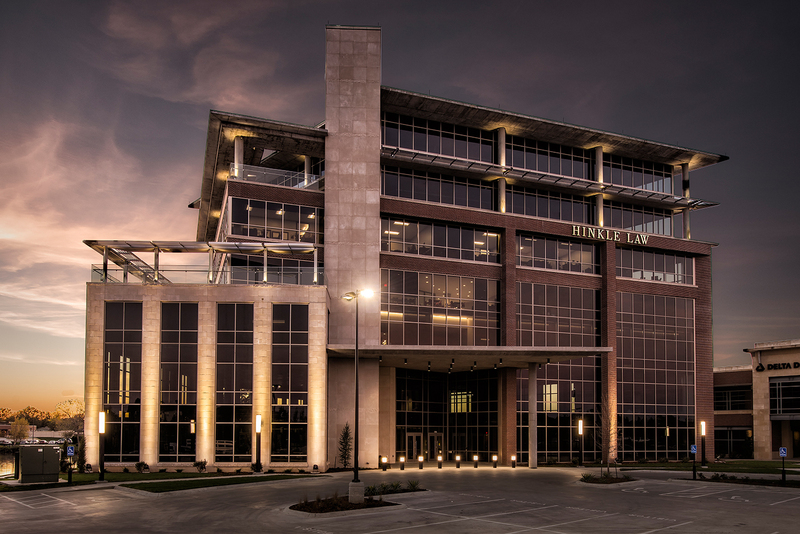 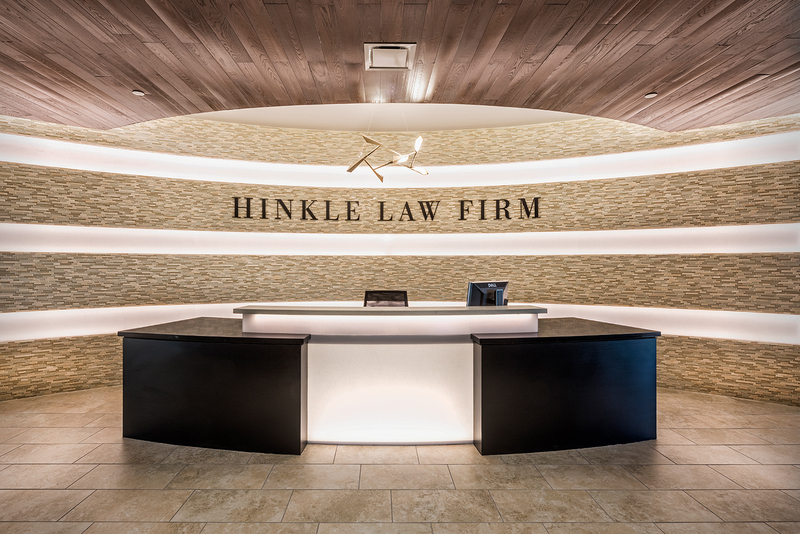 The centerpiece of the Waterfront corporate campus development, the seven-story Lakeside at the Waterfront office building offers tenants panoramic views of Wichita and the surrounding landscape. 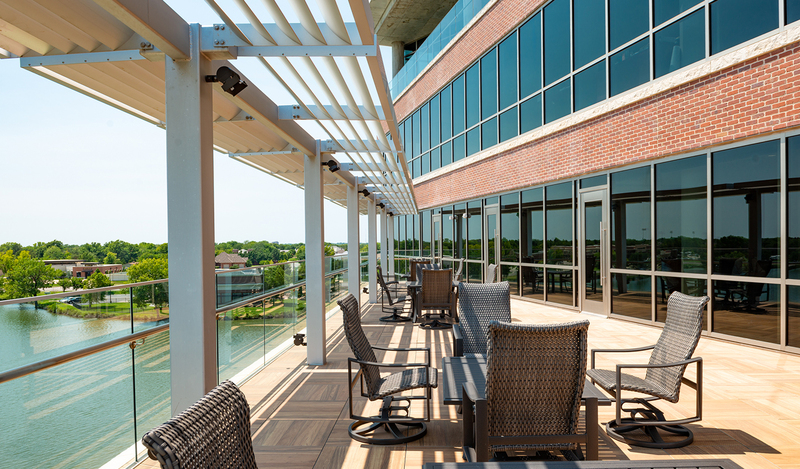 Each floor footprint is unique and offers a variety of distinctive layouts with private veranda style decks and secured access. 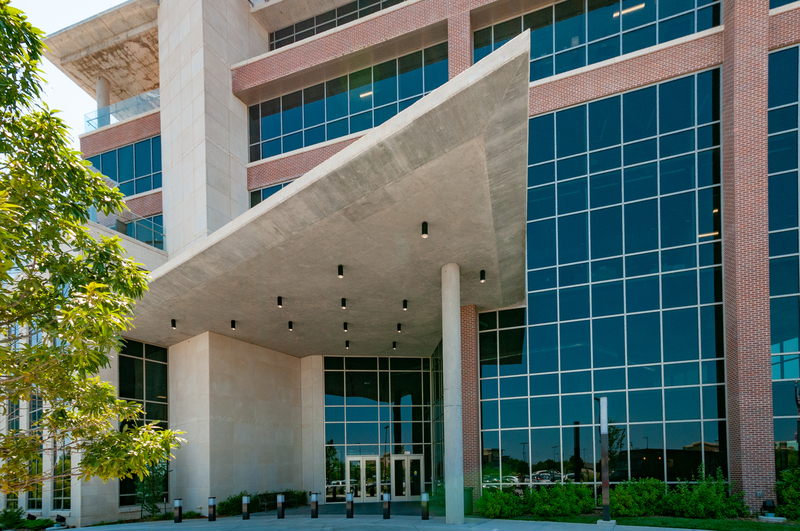 The use of a glass curtain wall and masonry pilasters reinforce the verticality of the building and celebrates the monumentality of the structure on campus. 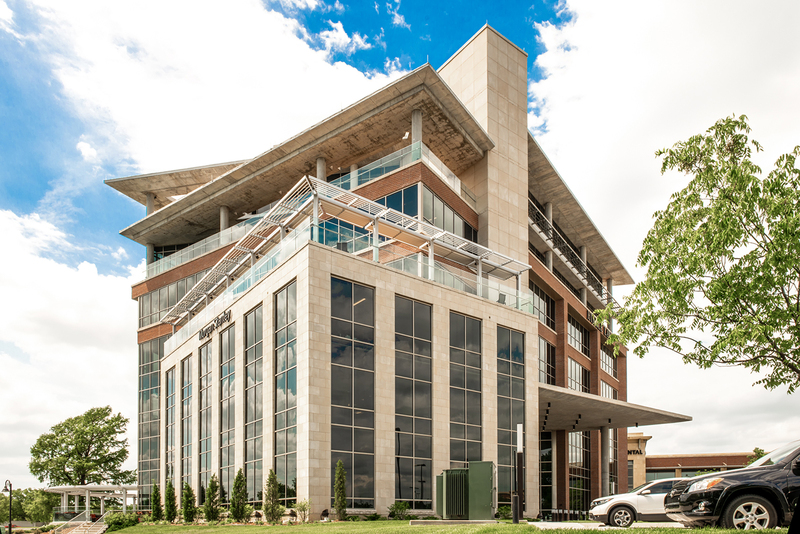 The combination of brick masonry and stone accents provide interest to each unique façade. 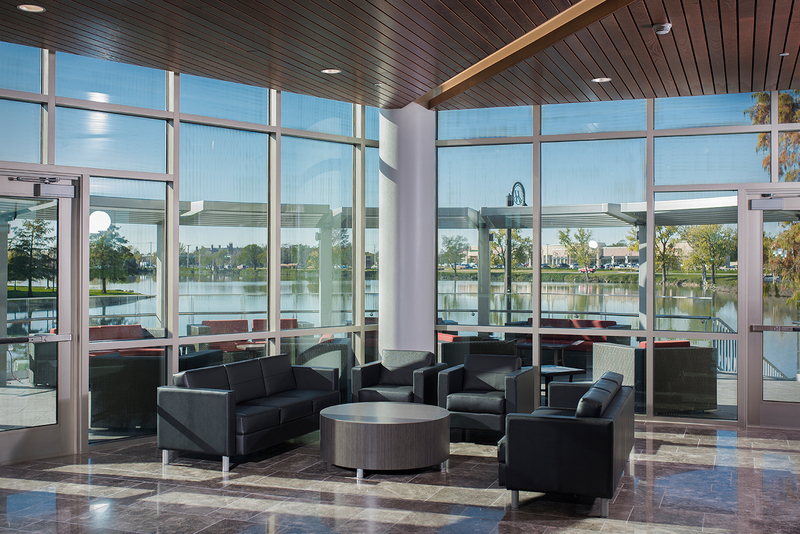 The building includes a waterfront plaza, 214 stall parking lot, a lower level fitness area and an upper level conference center. 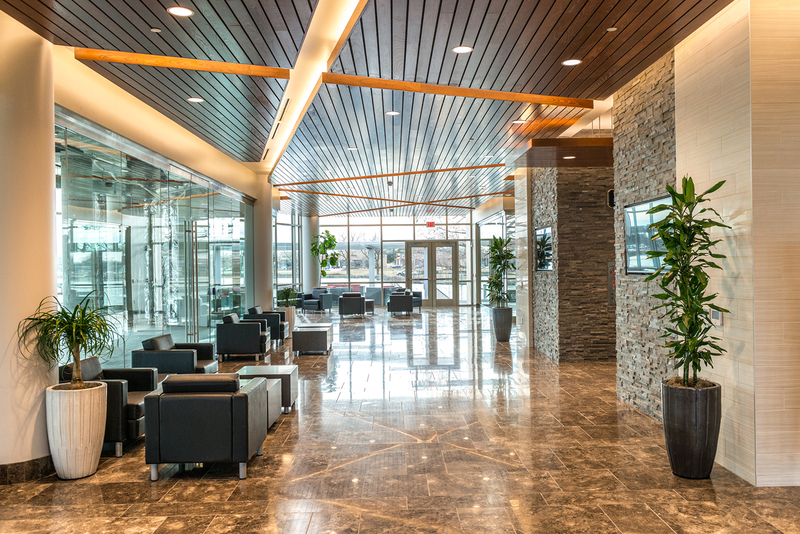 Employing an advanced mechanical system and a distinctive building configuration, it maximizes daylight throughout the structure and provides a welcome respite from the typical office environment.